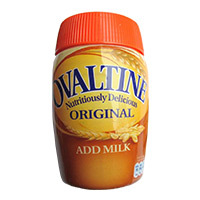 Ovaltine Chocolate Malt, Beverage Mix (European Mix) 42.3 oz. 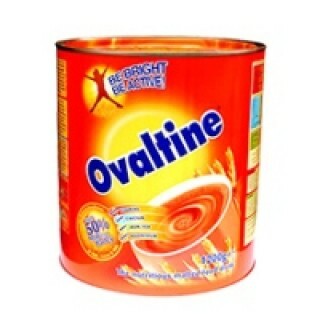 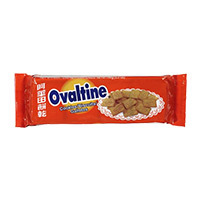 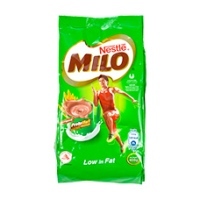 Ovaltine is creamy hot or cold, its fortified with vitamins and minerals. 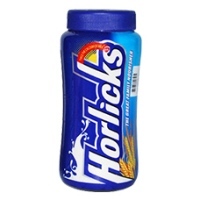 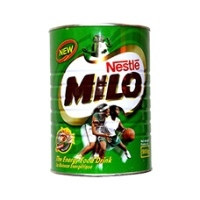 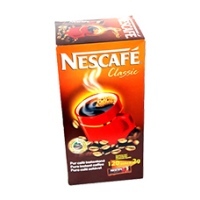 This product is one of the many African foods and other items you can order here online for prompt, free shipping.